It's like you're watching TV without even watching TV. One thing that all TV lovers love as much as TV is talking about TV. But what are you to do when you've finished a show before your friends and don't want to spoil it? Or what about the guilty pleasure shows you like to keep under wraps? Fear not, as modern technology has brought us the joy of the podcast. 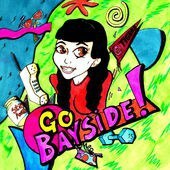 Take your virtual friends with you anywhere and join in the conversation about your favorite shows with these great podcasts. Bustle's "Taking This One To The Grave" follows the mystery of the "Pretty Little Liars" searching for answers wherever they may be. Bustle's Entertainment Editor Kelsea Stahler, TV Editor Samantha Rulio, and Editorial Assistant/Chief PLL Tumblr Correspondent Christine DiStasio will stop at nothing to provide you with the most entertaining episode recaps and the most plausible fan theories in this weekly podcast series. Ben Mandelker and Ronnie Karam exalt and ridicule all things Bravo in this weekly podcast. From the "Real Housewives" to "Top Chef," no one is safe from their scathing critiques and hilarious banter. Go back in time with host April Richardson to relive the glory that was "Saved By The Bell." In each episode, Richardson is joined by a friend as they watch, analyze and critique the cultural relic that is "Saved By The Bell." This podcast from HuffPost recaps the latest episodes of "The Bachelor," "The Bachelorette" and "Bachelor in Paradise" with hosts Emma Gray and Claire Fallon. Their witty discussion about the show attempts to dig out some meaningful takeaways about the world of modern dating and is great for any who love "The Bachelor" or who love to hate it. Join these 30 Rock fans as they go episode-by-episode to break down their favorite moments in the classic show. 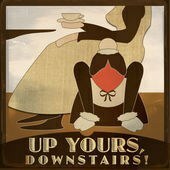 This podcast is perfect for the "Downton Abbey" lover. Reviews for the podcast range from disdain to the utmost praise as the hosts of the show aim to quip on the show's plot and character development in a comical way that can often come across as vaguely spiteful. Find out if you'll love it or hate it for yourself! Hosts Kevin T. Porter, a veteran fan of "Gilmore Girls," and Demi Adejyigbe, a newcomer to the show are going episode-by-episode with special guests to gain a deeper understanding of the classic show. Come along for the ride as these guys grow their "Gilmore Girls" obsessions. Join Ryan McGee and Mike Ryan as they comment on each week's episode of "Saturday Night Live." They'll break down the good, the bad and the ugly with insight and honesty, but without taking themselves too seriously. Kumail Nanjiani believes that the truth is out there. 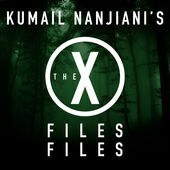 Listen along as Nanjiani and a guest explore and analyze their favorite cases from "The X-Files." 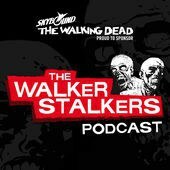 The hosts of this podcast, James and Eric, are such huge fans of The Walking Dead that they are also the creators of Walker Stalker Con. This podcast follows the Walking Dead while it is in season, publishing twice a week. 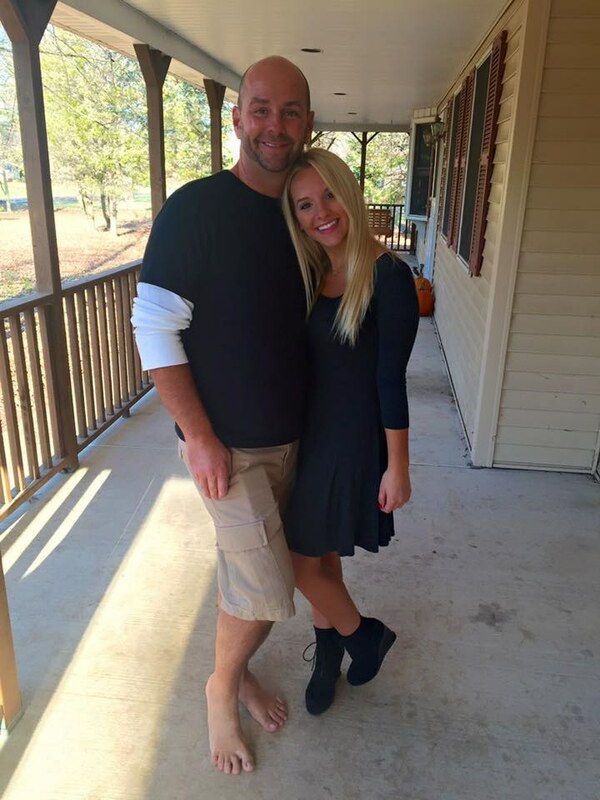 Follow along with the season with fellow superfans by tuning into "The Walker Stalkers." Maureen Ryan and Ryan McGee cover as much TV terrain as they possibly can in this podcast. 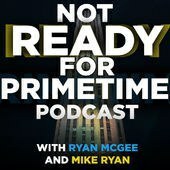 While they may be the most academic in their approach when it comes to TV podcasts, Ryan and McGee know their stuff and want to share that TV knowledge with you. 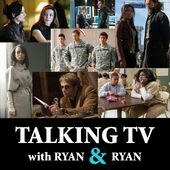 Become the TV expert you've always wanted to be with "Talking TV With Ryan And Ryan."